Mentor Magazine Membership includes NAFI Mentor a bi-monthly publication created exclusively for flight instructors and edited by David Hipschman. NAFI Mentor will arrive at your doorstep packed with technical information, the latest in FAA regulations, insights into the fundamentals of instruction and much more. No other publication talks directly to flight instructors! Created for and by NAFI Members. To view a past issue click here. Once a week we send NAFI members an electronic add-on to Mentor. This fast paced information update gives our members the latest in government, industry, and association news. To view a past issue click here. 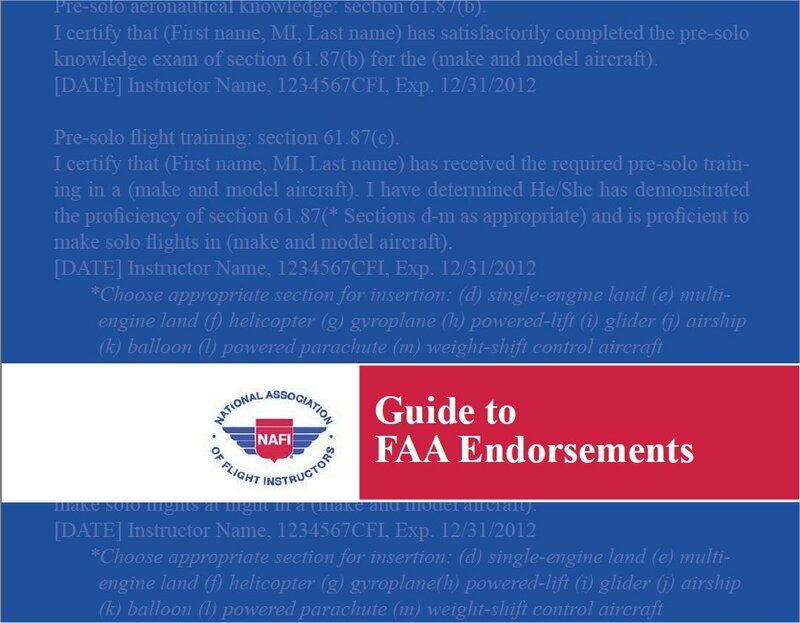 A listing of endorsements also found in the NAFI Guide to Endorsements. This publication offers example endorsements for instructors to use in their activities with their students and customers. MentorLIVE is NAFI’s monthly, live-streaming broadcast airing the third Wednesday of every month at 8:00pm Eastern. These programs feature subject matter experts from many aspects of the flight instruction industry to help CFIs be more successful in their training endeavors. Members have access to online archives of all NAFI publications! 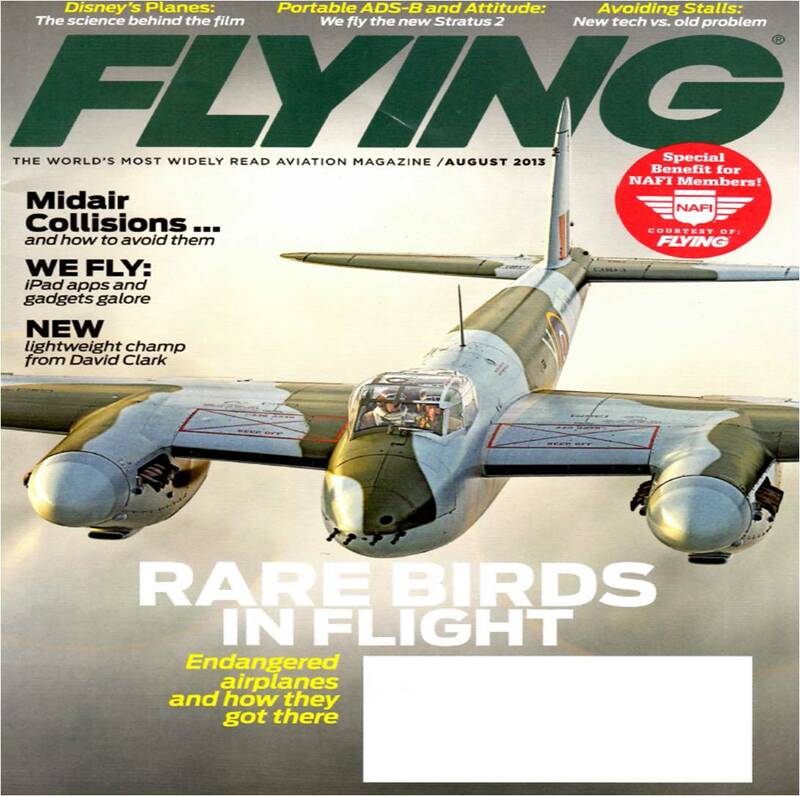 Provided to all NAFI members (international members are provided digital subscriptions), this highly respected general aviation magazine is a great source of information. NAFI and FLYING have entered into a partnership that directly benefits you – the NAFI member! FLYING is the perfect complement to the technical flight instruction how-to's contained in NAFI Mentor. NAFI members get exclusive access to a members-only area to access archived issues of E-Mentor and Mentor Magazine, search job opportunities, connect with fellow members and manage your member profile. If you or your employer have job openings, and would like to spread the word to NAFI members, please send a description, including position requirements and benefits, and send it with a company logo (optional), to [email protected]. NOTE: You are not required to be a member to request a job posting. 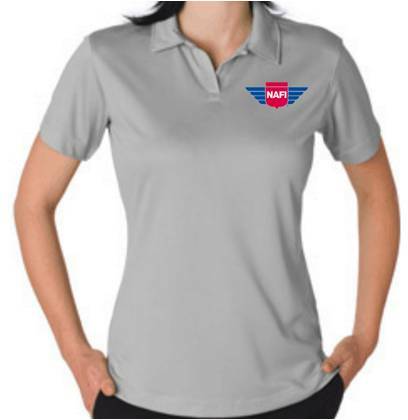 N AFI offers members a way to purchase NAFI branded merchandise online. 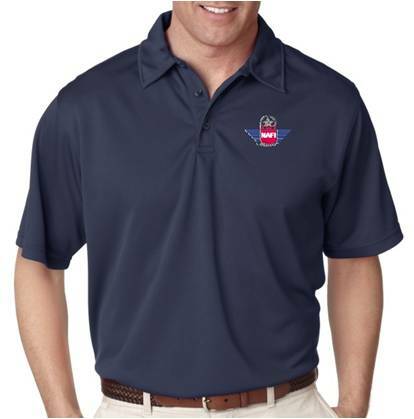 Merchandise is available to members and non-members, with the exception of the Master Instructor apparel; you must be a NAFI MCFI to purchase those items. To see the full collection click here. Members login to order. Not a Member? Join Today! Official Underwriter for the NAFI CFI Insurance Program. Expanded coverage at great rates! 20% off most Training Products. Receive savings on most Bose® products, including music systems, surround sound systems, headphones and solutions for today’s most popular portable music devices. For a limited time, save 10% on all Brightline products now through April 30th, 2019. Take advantage of this rare opportunity to save on top-of-the-line bags and components that fit every pilot’s unique needs. Visit www.nafinet.org and login to the members-only section to access this valuable benefit. NAFI members have exclusive access to Instructair, an easy-to-use app providing members the opportunity to instruct when, where and how they want! Use Instructair to create an instructor profile, connect with aviation students, set rates and instruction preferences, communicate with students, and collect payments all in one place. 33% discount for CloudAhoy Subscription off the regular fee of $65. NAFI member price $44! General Aviation News covers the world of general aviation with timely news and entertainment stories. In print since 1949, General Aviation News is delivered nationwide 24-times each year. For NAFI members, enjoy a FREE one-year subscription. Exclusive discount for NAFI members redeemable for one year free subscription of the Pilot Partner Electronic Log Book. Members save an average of 26% off public rates at 100,000+ hotels both domestically and internationally. Choose from incredible name brands for business or leisure travel. Members save up to 25% off Avis and Budget car rentals while experiencing comfort and reliability. Members save up to 80% on over 93,000 products. Great for your printing, cleaning and office needs. Shop online or in any Office Depot or OfficeMax store. Enjoy FREE next-day delivery on online orders over $50! NAFI members receive an additional 10% off the standard prepay. Email marketing and online survey tools help small businesses and organizations connect to customers quickly, easily and affordably and build stronger relationships. discounts. A comprehensive suite of business insurance products and tools aimed to help protect your small business from unexpected risks, exposures and cybercrime. Programs exclusively designed for NAFI members and the small business industry. NAFI members receive special rates, coverage options, and quotes through the easy online application process. Click here for details on the available products. NAFI members receive a $30 off a Sun 'n Fun Weekly Pass, and/or $7 off Daily Pass purchased online! NAFI is well respected in Washington, DC as the representative of the flight instructor community. NAFI keeps a close watch on FAA actions and proposals, and coordinates with the FAA to ensure the best interest of flight instructors. Quality instructors deserve national recognition. NAFI provides significant support within the national General Aviation Awards program and specifically the Certificated Flight Instructor of the Year selection process. In addition, the association founded and administers the Flight Instructor Hall of Fame. You’ll find NAFI at AirVenture and Sun ‘n Fun, and other premier aviation events. In addition, the NAFI website promotes flight instruction and membership with an exclusive searchable database of flight instructors. From flight instruction on grass strips to university aviation education, NAFI provides the benefits that assist the professionals who provide flight instruction.To join NAFI, click here or, if you prefer, please call at (866) 806-6156 and we will be happy to assist you.